TZIPAC and 43mm Magazine is seeking the finest in wedding and portrait photographic arts from around the world for our upcoming Exposée. With over 10,000 weddings per day around the world, we want to showcase the ever-changing facets of wedding photography - from the old to the new, the strange and the arty, and many more. The Wedding and Portrait International Exposée is opened to any photographers who are 18 years and over. The competition will not distinguish between professionals and non-professionals. Please note: There has been some changes since the competition first open. (19-Aug-2014). 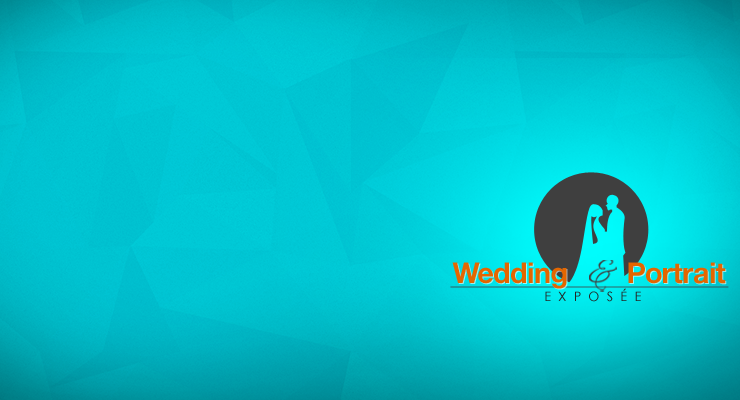 The Wedding and Portrait International Exposée entries are FREE. However you may only submit up to 10 entries in each category. With the FREE Entry, we hope to encourage a broader range of artists to participate, so that a multitude of marvelous artworks from budding undiscovered artists as well as established professionals, can be discovered without geographic boundaries or limitations. Please remember to CONFIRM your entries after uploading. Your images are not officially entered until you do this. But don't worries, you still have the freedom to edit your entries once they are confirmed. TZIPAC look forward to seeing and exhibiting the diverse and numerous artworks that will be submitted as well as the passionate flares and creativity of participating artists. You may only upload at most 10 images per category. - any other creative sessions where images are specifically created for the wedding clients to celebrate their nuptial. Images submitted into this category can be commissioned or non-commissioned, i.e. personal work is allowed. The Exposeé will accept all images regardless of when they were taken and created. * The title of either TZIPAC International Wedding Image of the Year or TZIPAC International Portrait Image of the Year. * Each Grand Winner willl receive our prestigious TZIPAC medal in a custom made Rose Wood presentation box. * Invited to be a Featured Artist in our 43mm Magazine to showcase your work to our readers from over 40 countries. 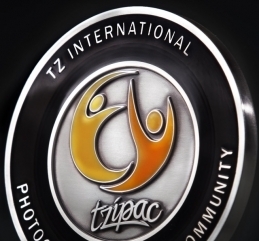 Exciting Easy-sharing: all Finalists, Category Winners, and Grand Award Winners will be able to showcase their winning images with our official TZIPAC E-badge. Sharing your winning images with the world and dressing-up your awards and accolades page is easier and more special than ever before. You will be able to proudly exhibit winning images with our official E-badge on your website, and wherever else you choose in a few quick steps - more details on how to do this and where to access the E-badge can be found in our news section. We want to help showcase your images with the world, and the E-badge that accompanies your images will forever be a testament of your achievements.